What is covered in hypnobirthing classes? Expectant parents and birth partners need to know what happens in late pregnancy. They also need to recognise the signs of labour and understand how it will unfold. A significant proportion of the course will explain how the body is gets ready for labour. What changes you can expect to notice? If your midwife offers you a 'sweep; or suggests booking you in for an induction, what should you say? 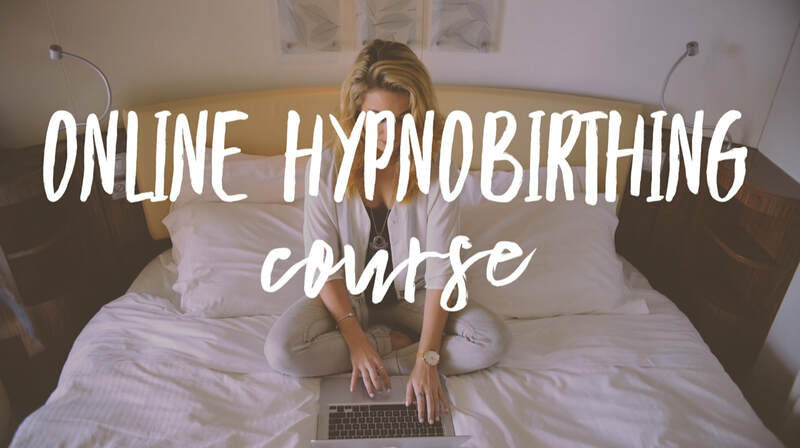 After a hypnobirthing course, you will be confident to know whether this is right for you and your baby. Unsure if you will you know when labour has started? Don't worry we will tell you what the signs are and what you need to do. What does labour feel like? Whilst no two labours are the same, we will describe to you what the common experiences are. Hypnobirthing will teach you all these aspects in great detail. It will also arm you with ways to really understand the choices that you have. And give you confidence to know when to ask more questions of your caregivers. Here are some of the core areas we will cover. Understanding hypnosis. What is hypnobirthing? 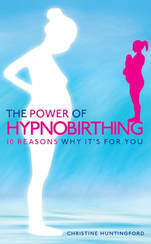 If you are in two minds what a hypnobirthing course will offer you, read this book. 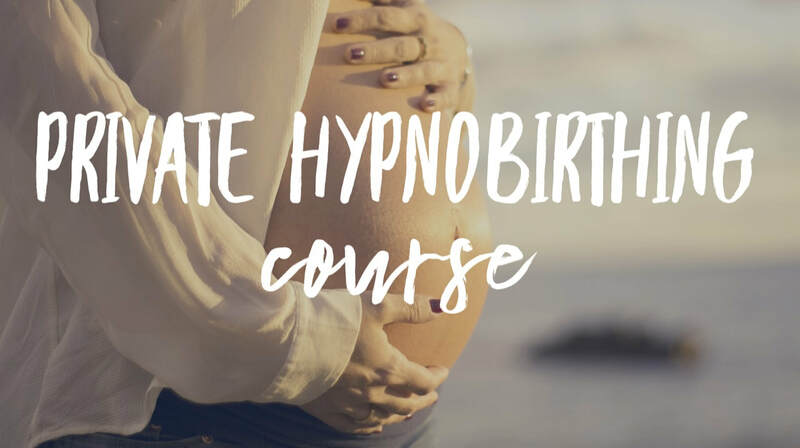 Find out about hypnobirthing and how it enables a calmer birth experience. Complete the form below to get Chapter 1 now. By submitting this form I am happy for Magical Baby Moments to contact me during my pregnancy. 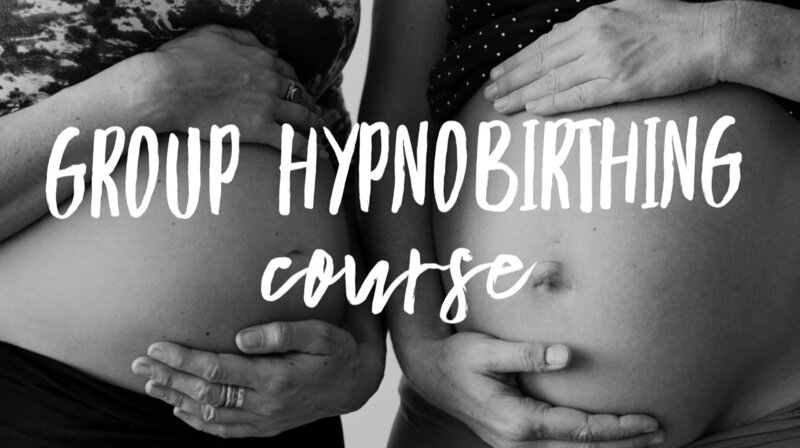 Click on the images below to find out more about that style of hypnobirthing class. How much does a course cost and how do I book my place? Go to the Book Now page, here you will find course type and prices. 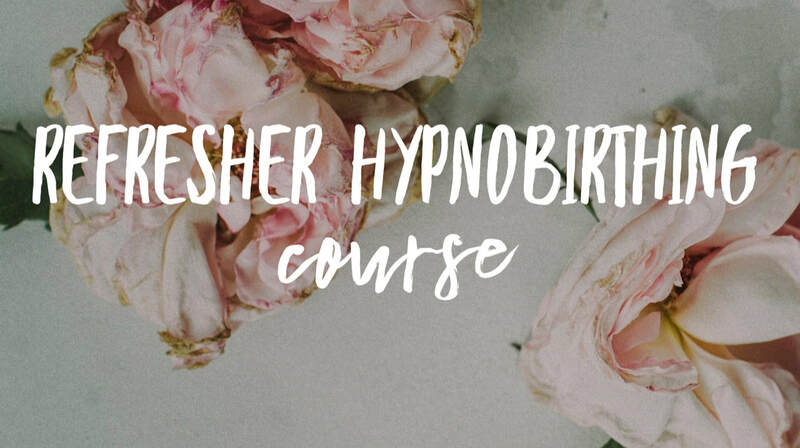 For Group Hypnobirthing Courses, click on one of the course dates buttons to go to the enrolment form. For all other courses, email your name, mobile number and due date to classes@magicalbabymoments.com.